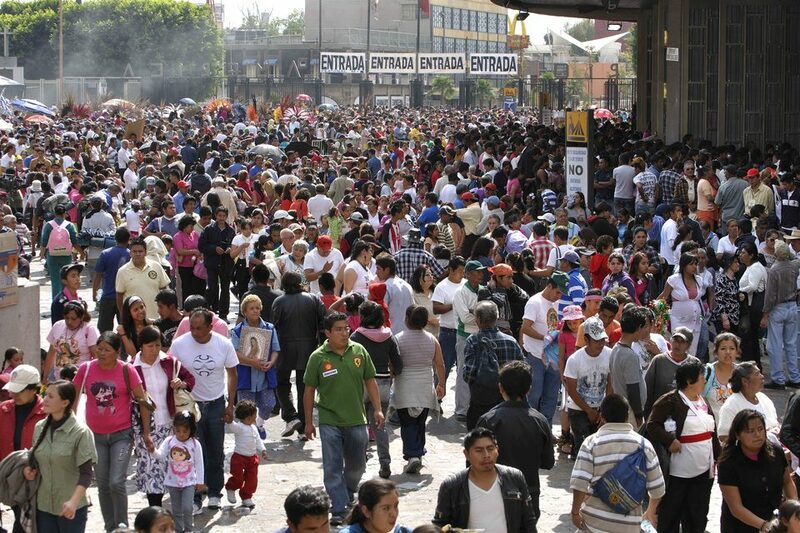 The neighborhood of Bosques de Tlalpan is situated on the southwestern part of Mexico City. Characterized by narrow streets lined with trees, colonial style housing with lots of wrought iron and color, nice stores and walled massive properties with large gardens. Bosques de Tlalpan is an exclusive neighbourhood in the capital that is now considered as a retreat for its rich and influential inhabitants. 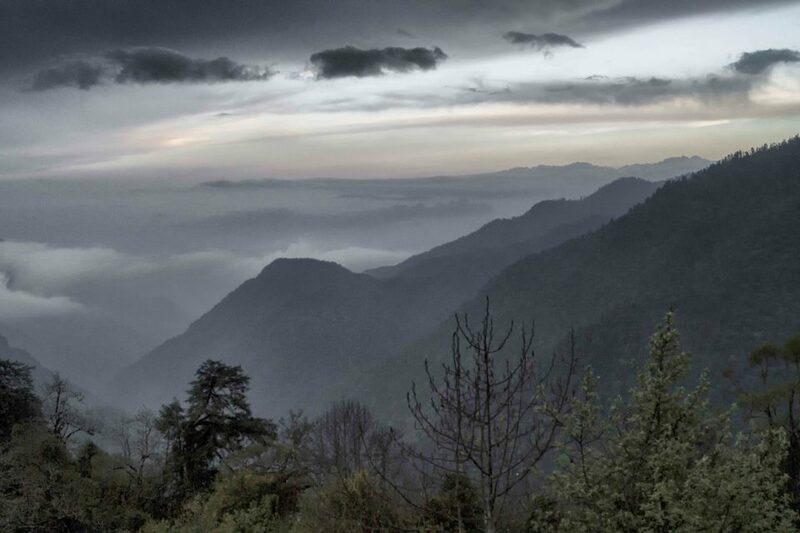 The borough is close to the famous Tlalpan National Park, one of the green lungs of the city and that provides more than 250 hectares of grassy lands, with tall trees, flowers and birds. The Popular Art Museum plays an important role in the preservation and the promotion of the Mexican populations' crafts and folklore. Throughout the exhibitions, pieces of pottery, of basketwork, of cabinet work, clothing made with typical looms, and even more items tell the history of traditions passed down generations to generations until finding their true place in the Mexican culture of the 21th century. 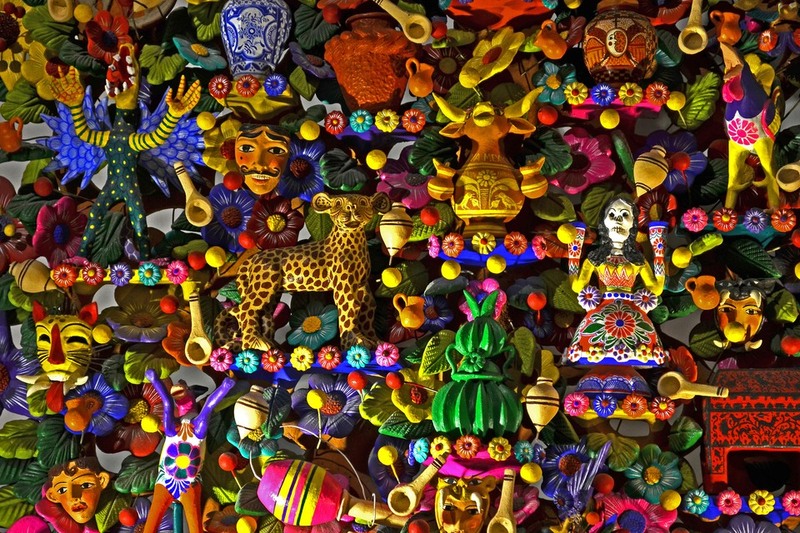 This cultural heritage is an integral part of the Mexicans. The various exhibitions, gathered by thematics, displays several craft disciplines. In addition, cultural events are generally organized. 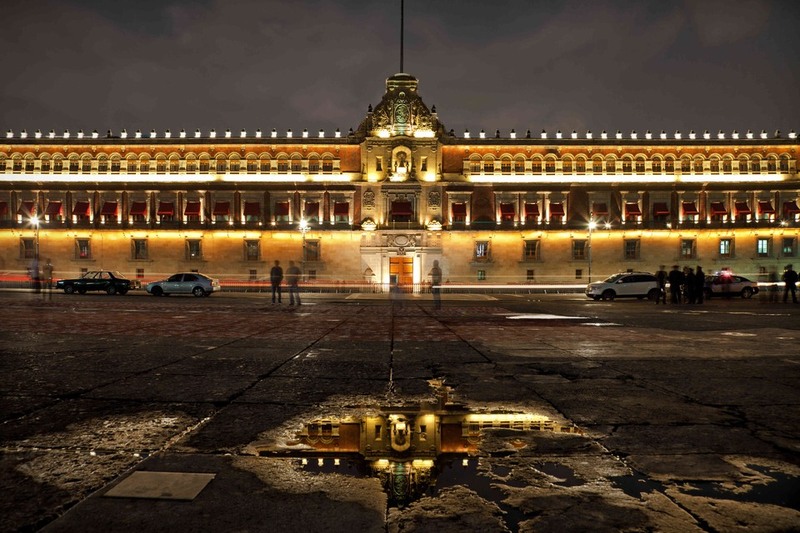 The National Palace, situated on Mexico City's main square, the Plaza de la Constitucion, is the seat of the federal executive in Mexico. 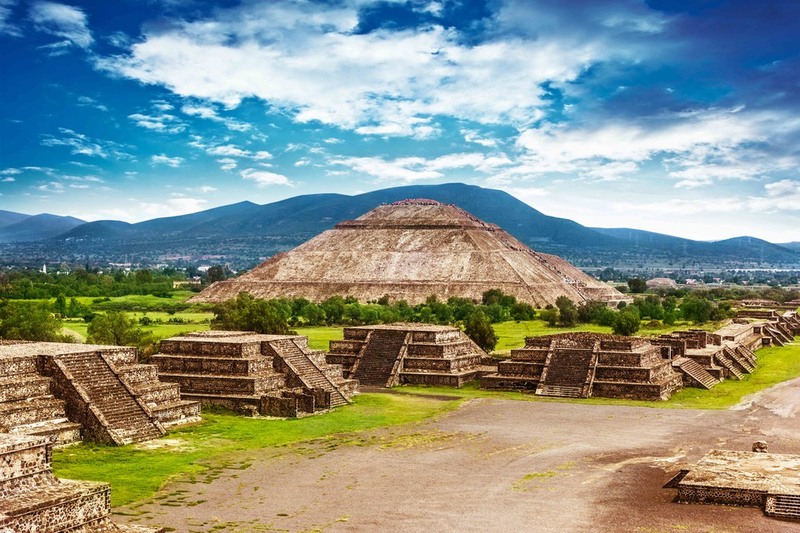 Built in 1523 on the former site of the Aztec Emperor Moctezuma's Palace, it became home to the Executive power in 1821, after the Independence of the country. In the first courtyard of this impressive building, there is a splendid fountain built more than 300 years ago, representing Pegasus, symbol of Bravery, Intelligence and Carefulness. Moreover, the famous Mexican artist Diego Rivera realized impressive frescoes between 1929 and 1951 on the walls of the second floor and the staircase, illustrating the history of Mexico, from the Aztec civilization to the Mexican Revolution. 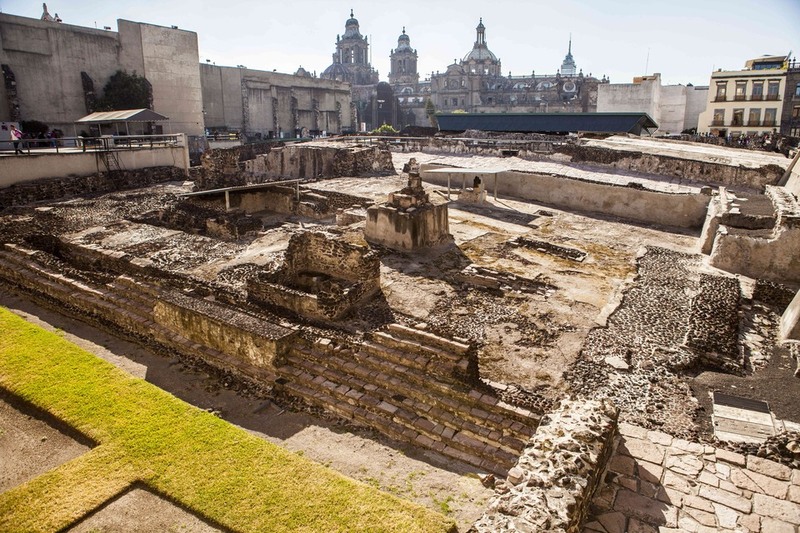 As Mexico City was built on the remains of the legendary Aztec city-state of Tenochtitlan, there is an archaeological site in the heart of the city, called Templo Mayor. It was the main Aztec religious temple, which can be visited. Its fantastic museum displays, among others, a massive stone disk, on which a sculpted bas-relief represents a dismembered Coyolxauhqui, which was the Goddess of the Moon in the Aztec civilization.